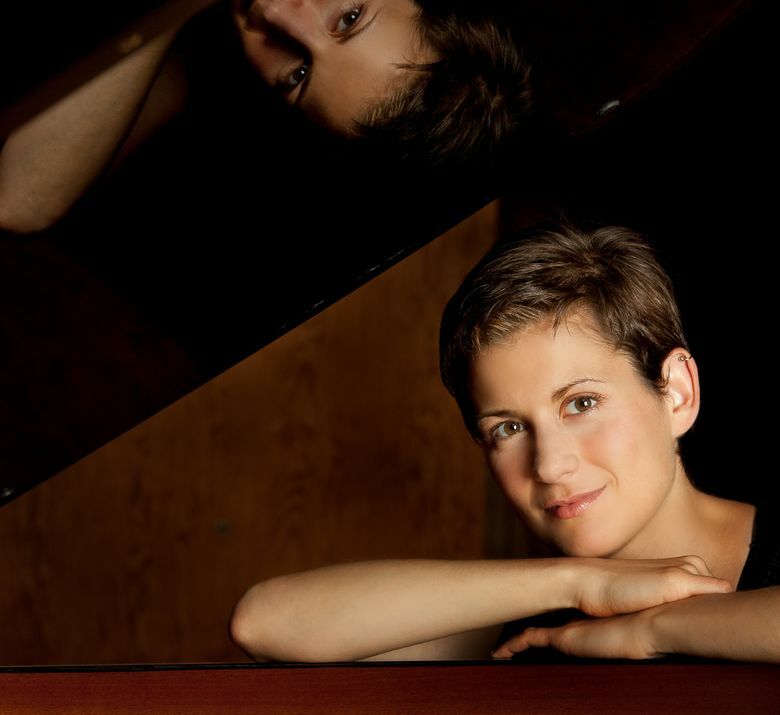 The annual Seattle Chamber Music Society Summer Festival opened July 6 with a program of striking contrasts — an early Beethoven trio and quartet alongside the later sonic world of the Ravel Piano Trio in A minor of 1914. The temperature outside Benaroya Hall was hot — but the music inside was positively sizzling. Monday evening marked the start of festival time for the region’s music lovers, with the Seattle Chamber Music Society’s Summer Festival in residence at Benaroya’s Nordstrom Recital Hall throughout this month. And if the opening-night concert is any indication, tickets are going to be in unusually short supply for this year’s festival. “Ticket sales are up 8 percent,” said Connie Cooper, the festival’s executive director, at intermission. Concerts continue this week on July 8, July 10, festvial runs through Aug. 1; $48; $30 senior rush 90 minutes before each concert; $16 students (206-283-8710 or seattlechambermusic.org). Indeed they do. The hall was packed for the opener, which launched a Beethoven-heavy first week spanning the earliest and latest chamber pieces by that master. Artistic director James Ehnes has paired the Beethoven works on each program with 20th-century chamber music, creating striking contrasts — like Monday’s lineup of an early Beethoven trio and quartet alongside the later sonic world of the Ravel Piano Trio. An adroit programmer, Ehnes also is a gracious and engaging speaker, and — most important — a violinist of the highest standard. Monday’s audience had the opportunity to appreciate all three of those attributes in the program. 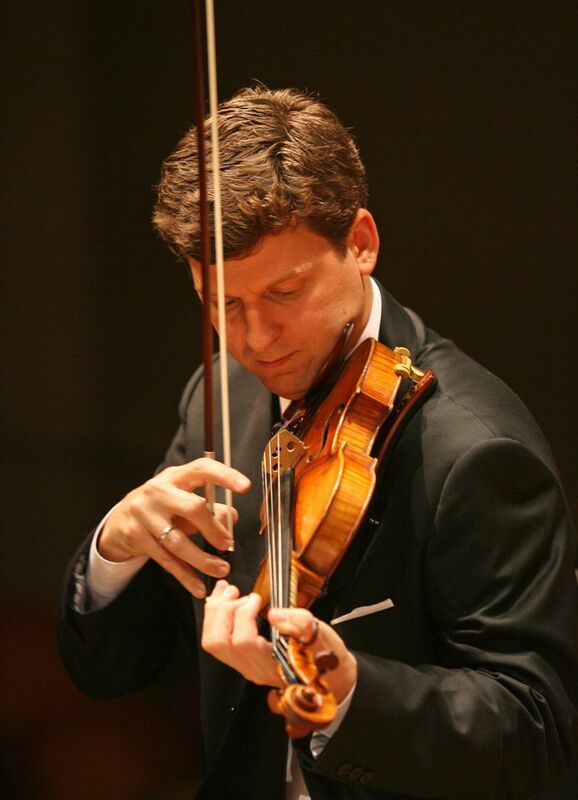 Ehnes welcomed the audience, and played in two of the three works on the program: Beethoven’s early String Quartet Op. 18, No. 6, and the 1914 Ravel Trio in A Minor for Violin, Cello, and Piano. The opener was Beethoven’s first published work, his Op. 1, No. 1 Piano Trio (1791-92). Most of the sparkle in this performance came from pianist Anna Polonsky, who tossed off those endless scalar passages with great alacrity. Violinist Alexander Velinzon was a competent, polished partner; cellist Ronald Thomas was not at his best. The string quartet that followed was a model of taste, style, and energy, with Ehnes taking the lead in a performance full of beautiful phrasing and tonal variety. But the evening’s shining moments came in the Ravel Trio, with Ehnes joining cellist Efe Baltacigil (of the Seattle Symphony) and pianist Orion Weiss in a performance of near-perfect accord. Hearing the two string players spiraling exquisitely upward against the shimmering colors from the keyboard, it was impossible not to feel how fortunate you were to be in this time and this space. The ovation that followed left no doubt that that feeling was widely shared.